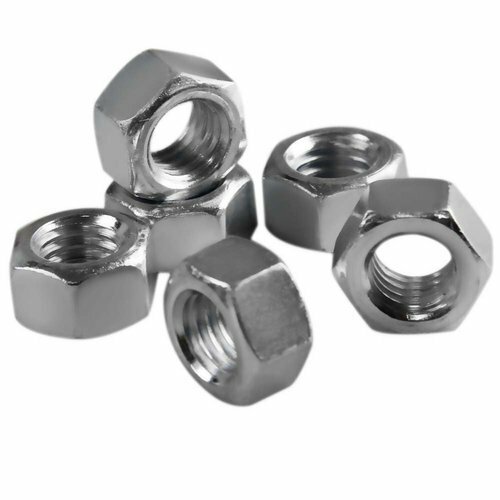 All types of inconel fasteners like nut , bolt , washers , srews , pins , studs , nails , as per standard and drawings can be made available for our customers.All grades available. Plain washer , plain big & small od washer , spring lock washer, spring washer heavy duty, tooth washer, star washer, tab washer with one & two tab. Pan head slotted screws, cheese head slotted screws, countersunk head slotted screws, countersunk raised head slotted screws, pan phillipse head screw, countersunk phillipse raised head screws, slotted cheese trim head machine screws, socket head allen cap screws, allen countersunk socket head cap screws, socket head shoulder screws, socket head cap screw low head, hexagon socket set screw with flat point, hexagon socket set scews with cone point, hexagon socket set screw with point, hexagon socket set screws with point, hexagon socket set screws with cup point , imprial socket cap screws. - Threaded rod, as per drawing and customers spec.